FunkyCam is a fresh new take on the old school classic photo booth. A fun and exciting memory-maker and the latest entertainment for any event, party or wedding reception. 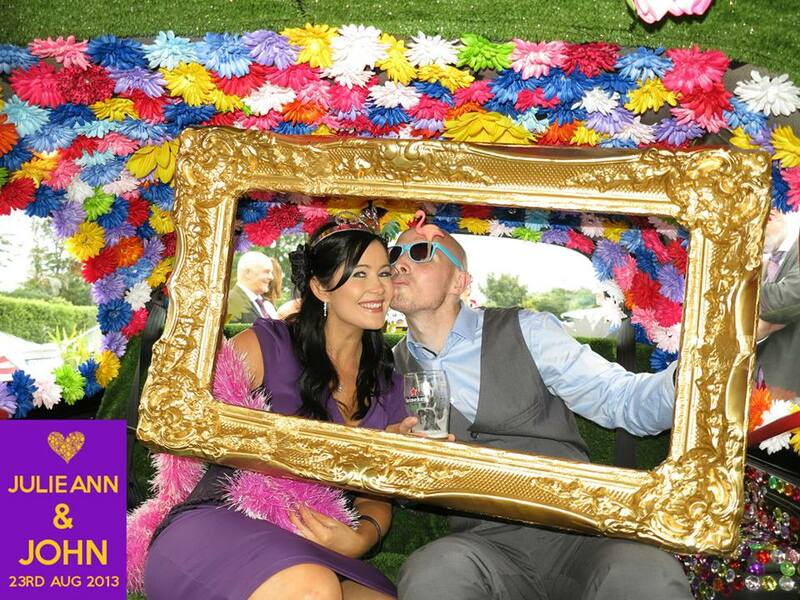 Based in Dublin…FunkyCam is a photobooth with a difference! 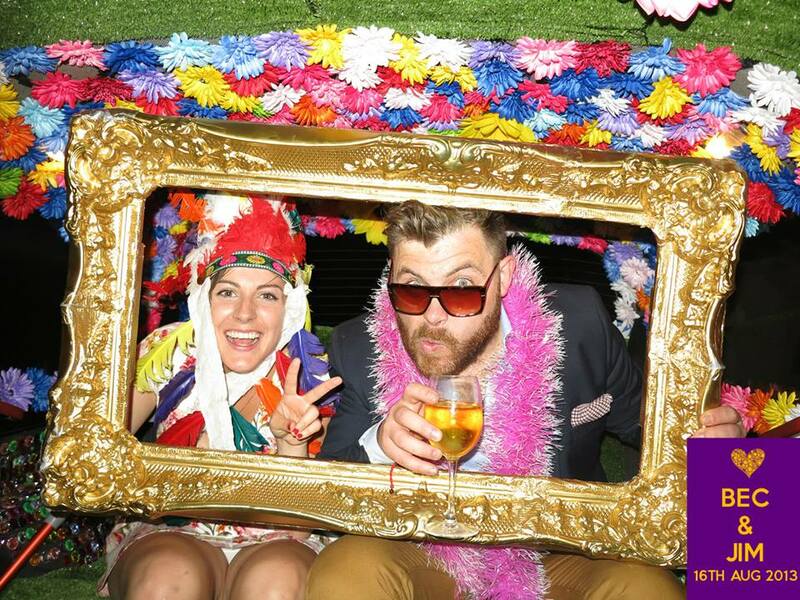 100% Irish-owned, FunkyCam is taking photobooths to the next level. We have imported a vintage black-cab and completely transformed it, inside and out. The exterior has been spray painted by one of Dublin’s top graffiti artists. The funky, colourful design of the cab demands attention wherever it goes to ensure your event stands out from the rest. We understand that planning your wedding or party can be stressful and will always try to work with you to fit into your existing schedule. In fact, you will barely notice us ssetting up until we flip the sign from closed to open and start printing our fabulous photos! Perfect for any party, prom or wedding – FunkyCam is the next big thing to have at any event! 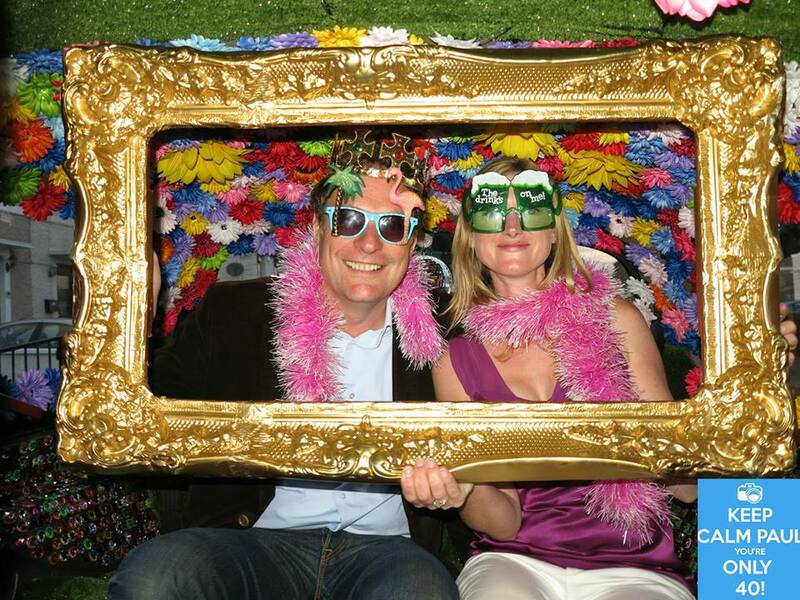 No two events are ever the same: FunkyCam adapts to suit your style, your event, your occasion.